The time has come to think of YouTube as more than just a place to watch epic fail videos or cats wearing costumes. YouTube has become the 2nd largest search engine behind Google, with crazy amounts of videos uploaded and viewed every day. 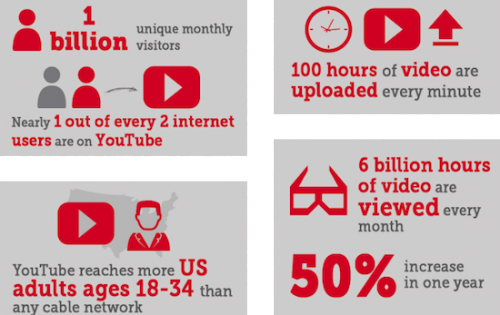 It can be overwhelming to try and get noticed on YouTube in such a vast network of content. And yet, the best businesses (big and small) are taking advantage of Youtube to get their content out there. Since it is such a daunting task, chances are that your competitors are not managing an effective youtube channel. If you can provide consistent and engaging content, you can get more views, get more subscribers, and outrank your competitors on YouTube! YouTube is in a unique place. It has always been relatively easy to use, and now it is gaining legitimacy as more and more channels are providing high quality videos. 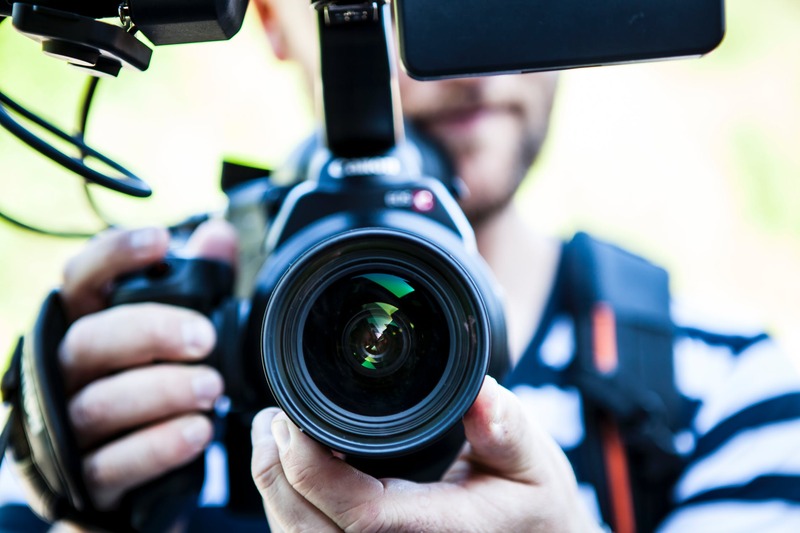 This ease of use combined with the improving public perception make it a great time to start making videos!Since it is such a daunting task, chances are that your competitors are not managing an effective youtube channel. If you can provide consistent and engaging content, you can get more views, get more subscribers, and outrank your competitors on YouTube! This is where Guardian Owl Swoops In! We provide all the services that go along with managing an effective YouTube channel. Starting with art direction which includes the written content, set direction, and graphics for your videos. We also provide the professional video, audio, and lighting equipment to help you look like a pro and sound like a pro. Our video production team uses Adobe Premiere Pro editing software along with other Adobe editing software to get your video ready for upload within one week of shooting. And to bring it home, we provide keyword optimization to target and reach as many people as possible. We might not make you a viral sensation, however, we will help you make content you can be proud to share with your customers and whoever else may stumble upon it. At Guardian Owl Digital, SEO is our bread and butter- whether it be website SEO or YouTube SEO. If Youtube channel management would help your business, contact us today and we can get started!